And you are invited !!! 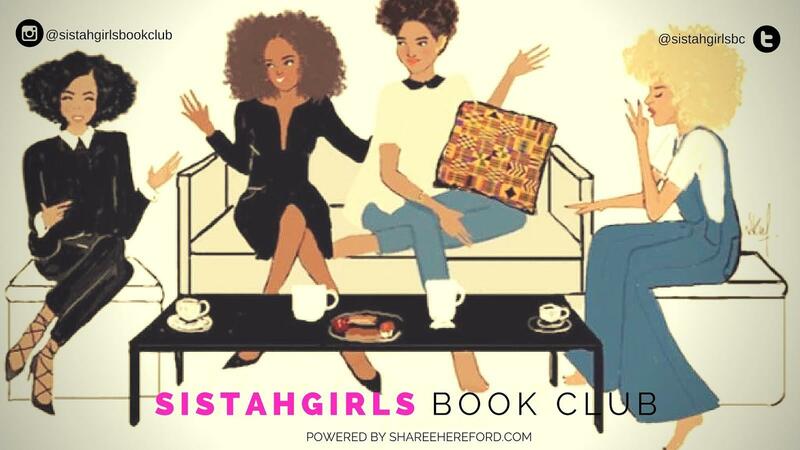 The Sistah Girls Book Club is an online book club that brings readers and authors together using the power of digital media. We read books from all genres and we use our platform to highlight Black independent authors. In an effort to mobilize our book club we are hosting our first author signing, "Behind The Pen." 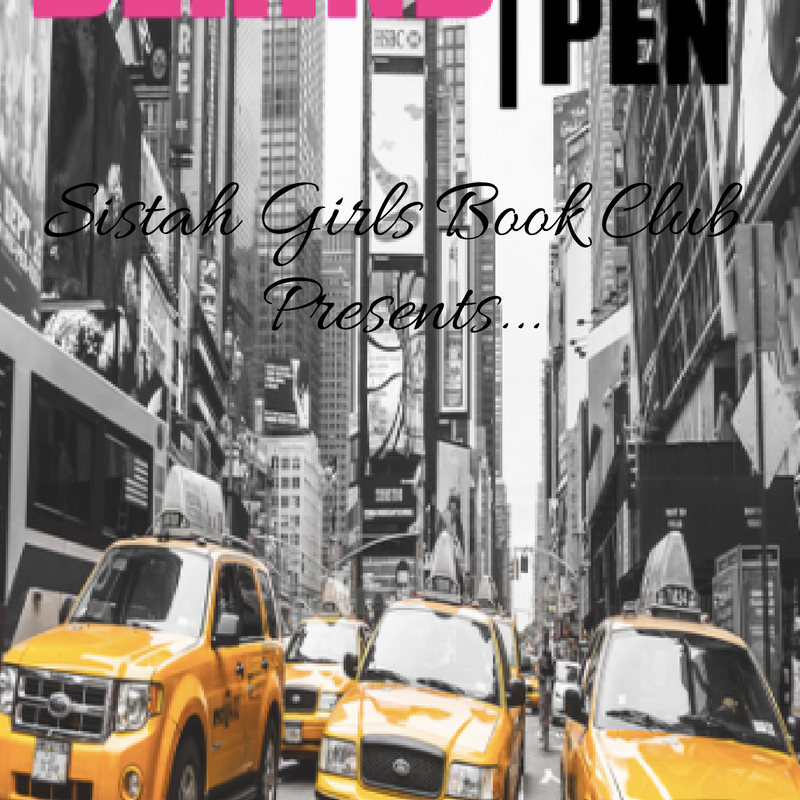 Readers (Sistah Girls) will have a chance to meet their favorite authors, purchase books, get their books signed, and meet other Sistah Girls. Authors will have a chance to meet and connect with the readers who love their work. This will not be your typical book signing, we love Hip Hop, R&B, and a good selfie! Sistah Girls and Guys who attend make sure you are prepared to have a good time! Sistah Girls, be sure to use the hashtags...the link up is about to be LIT!